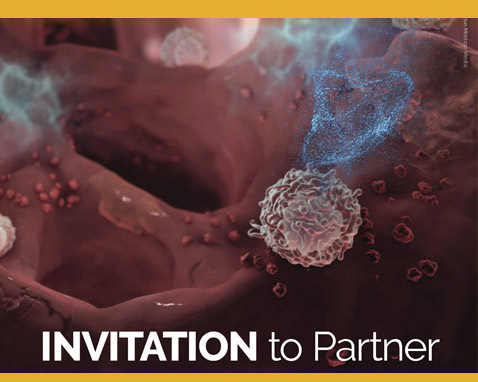 AMI2019 — Attend the premier conference in biomedical visualization. Illuminating the science of life — leadership, expertise, and innovation in visual communication. Connect with members worldwide who share, inspire, & learn from each other — Join today! 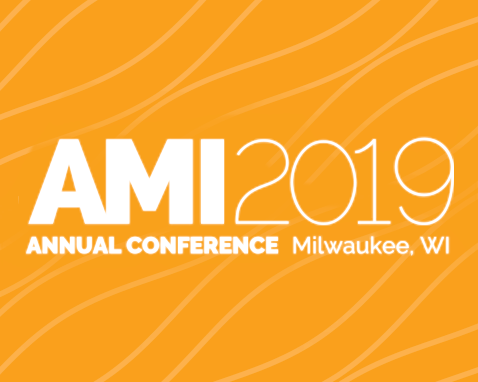 Come join us in 2019 — Milwaukee, WI July 25-28 for the Annual AMI Conference. Checkout the meeting website! 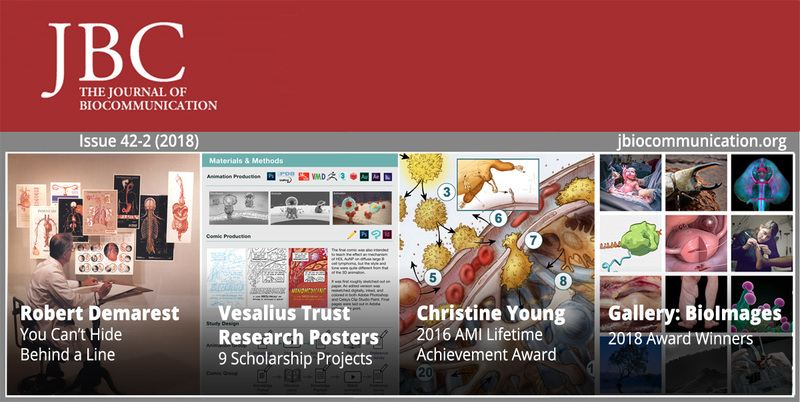 Reach over 850 visual media and communication leaders in medicine, life science research, and health care through AMI sponsorship. We reflect and give thanks for the hard work of our many colleagues who worked to advance our profession. 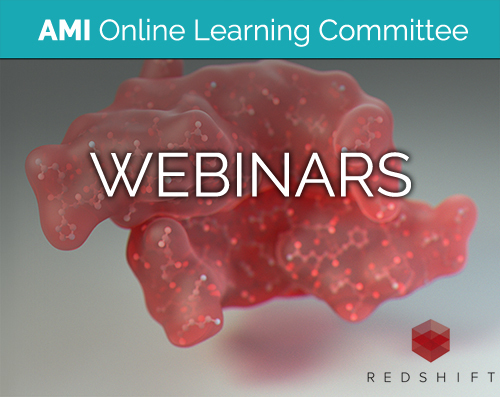 Learn the latest techniques from top creatives in biomedical illustration, animation, and UX/UI. Interaction with an artist is part of the scientific process of discovery. New issue of the JBC 42-2, 2018 has feature articles: You Can't Hide Behind a Line by Robert Demarest. Robert Demarest: A Retrospective by Neil Hardy. 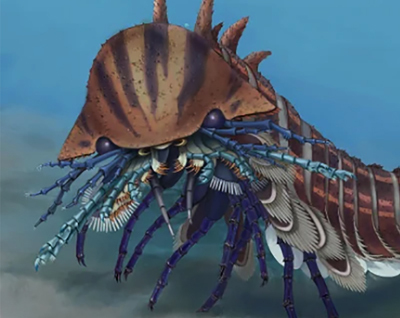 In addition there are 9 Vesalius Trust research posters, two retrospective articles, a Showcase tribute to Christine Young, and a Gallery of the 2018 BCA BioImages winners. All articles are free to read! 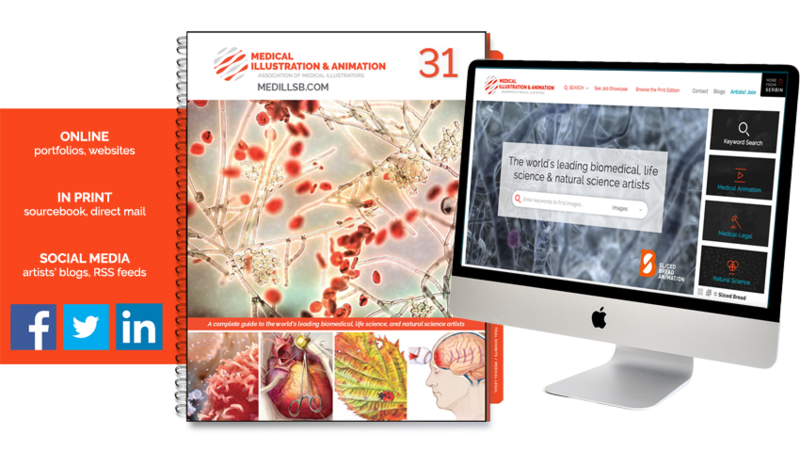 The Medical Illustration & Animation marketing program maximizes your reach to creative buyers. 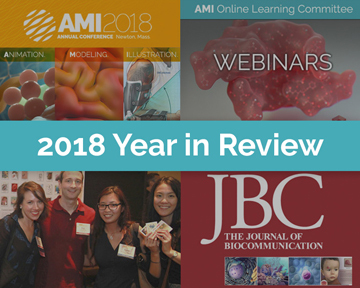 Published by the AMI and Serbin Communications, this annual publication and companion Medillsb.com website are where you should be if you are looking for work in the science and healthcare market. Reserve your space in the 2019 program today! Call 800-876-6425 or info@serbin.com.